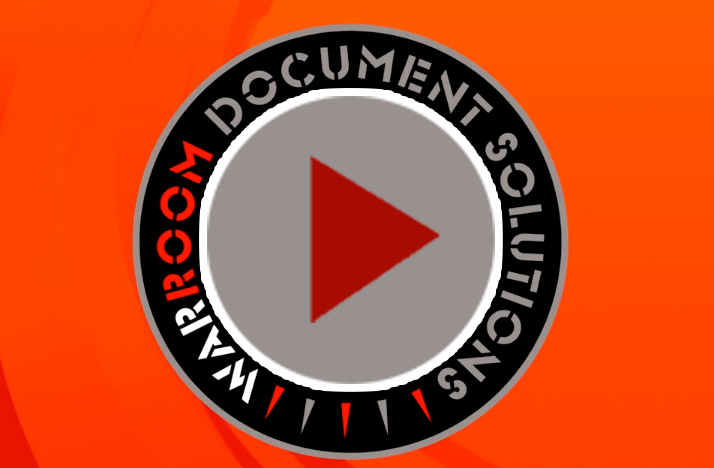 WarRoom Document Solutions was founded in 1994 in New York City and is currently headquartered in Boston, MA where we opened in 1999. In 2001 our Providence, RI location was opened and supported by the legal community with open arms. Between these strategically positioned locations, WarRoom is able to offer a level of service and turnaround time that is second to none. Our Electronic Discovery department is efficient in processing sizeable projects locally for a faster more reliable turnaround. WarRoom’s experience in supporting the Legal process gives our clients the resources they need to succeed. From data collection, production and review, to courtroom presentation, we utilize the most current legal technologies available. Whether you have a small color reproduction, or a litigation hold to be implemented with data collection, filtering, processing and hosting for review; WarRoom is here for you. ©2019 WarRoom Document Solutions. All Rights Reserved.